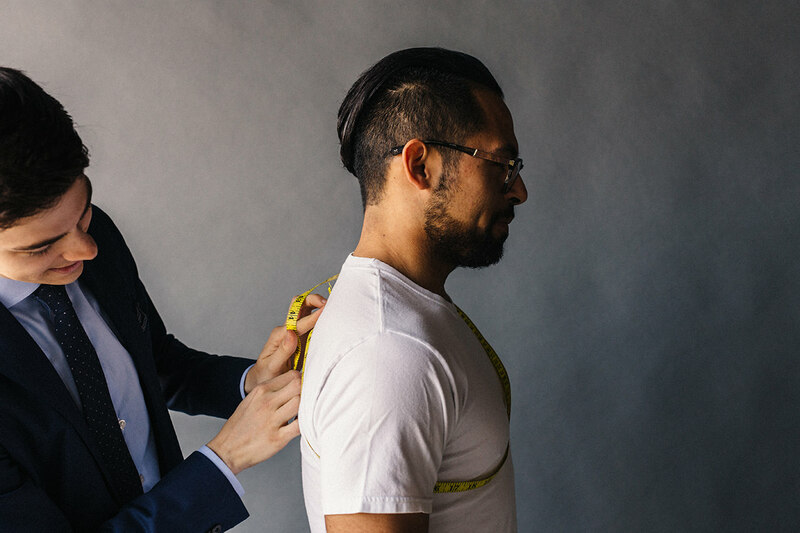 No matter how much money you spend (or save), nothing will ruin the aesthetic of your look as quickly as an ill-fitting piece of clothing. 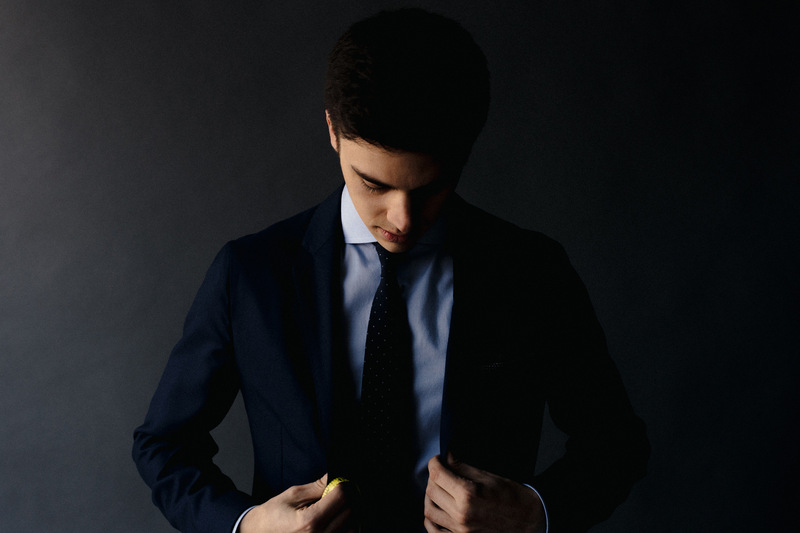 A well-tailored shirt by Zara will fit better than an oversized one by Tom Ford. Every day. Every time. While shopping in stores can often mitigate this problem, the time and energy consumed by retail shopping is its own form of grind. 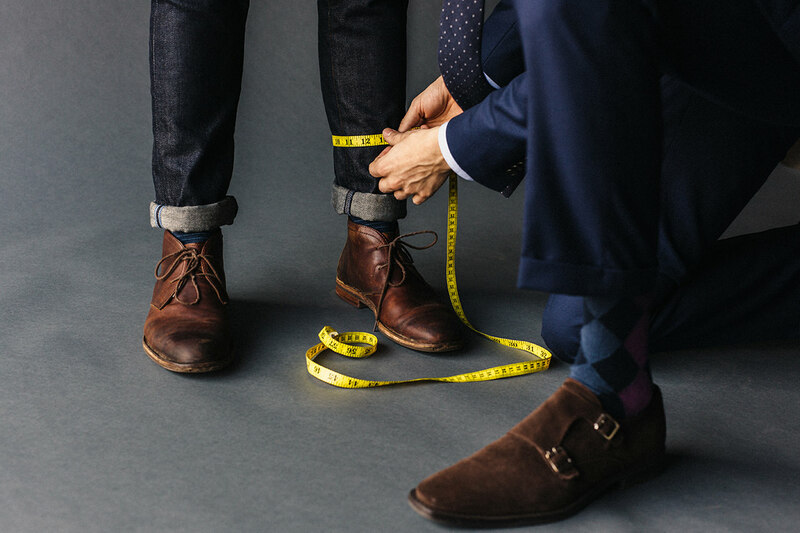 Online is infinitely more convenient, offering access to near-infinite brands, cuts, and styles with which to fill your closet. You’re no longer stuck with whatever is in stock at the local mall. 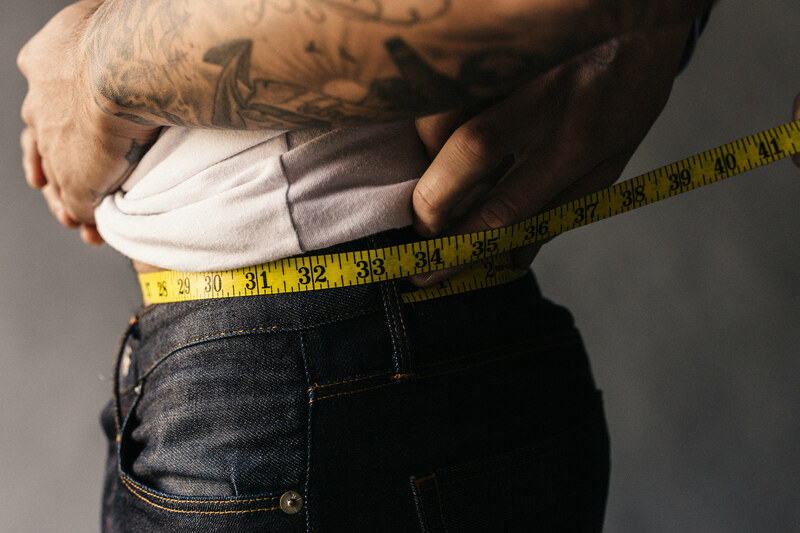 But despite the generous return policies and free two-way shipping offered by most online retailers, determining your size in a new brand via the interwebs can make the most confident of men shrivel in fear. 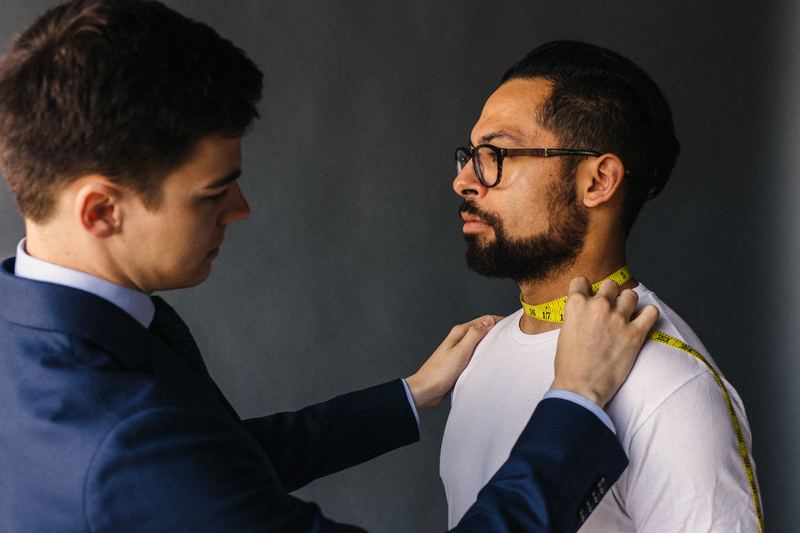 And while most brands provide specific measurements in sizing charts, how do you pick between the slim fit large or the standard fit regular if you don’t know if you’re a 39” or a 41” chest? 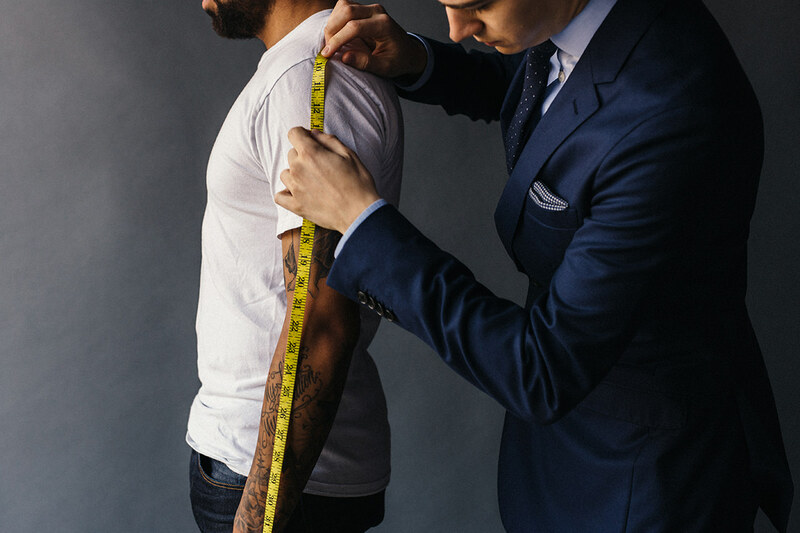 We consulted professional clothier and stylist TJ Bacewich on how to mitigate your fit problems, one inch at a time.